Description Scanned as B & W; faded; appears to be cut out of a scrap book. 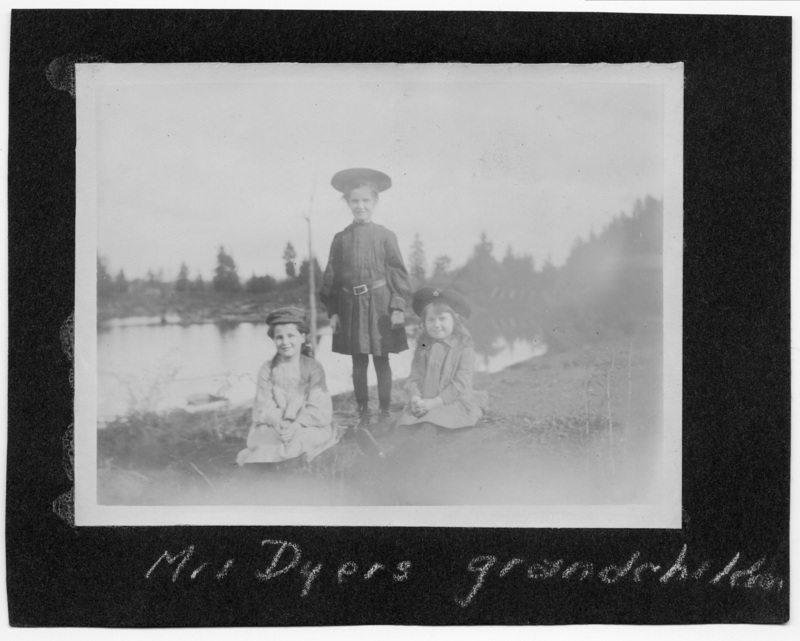 Written on front: Mrs. Dyer's grandchildren. Perhaps from the family of William and Florence Dyer.